Bitdeal - A Bitcoin & Cryptocurrency Trading Platform Development Company, provides fully white label bitcoin exchange script, Cryptocurrency exchange script, Bitcoin mining script, ICO Script, other blockchain application development services. By providing satisfactory services and solutions in the past two years, we gathered a lot of happy customers around the globe. Whats new? 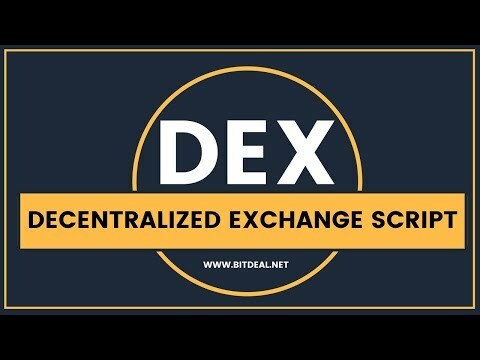 Decentralized Exchange Script : By considering the frequent requests from our happy customers we derive a plan and strategy to develop a fully decentralized exchange script. The decentralized exchange script we provide is capable of developing an advanced decentralized exchange portal. ICO Script : We are ready to provide complete ICO solutions to launch your ICO successfully. We can provide ICO Script, ICO Software, ERC20/223 Token Creation Services, Smart contract development services. 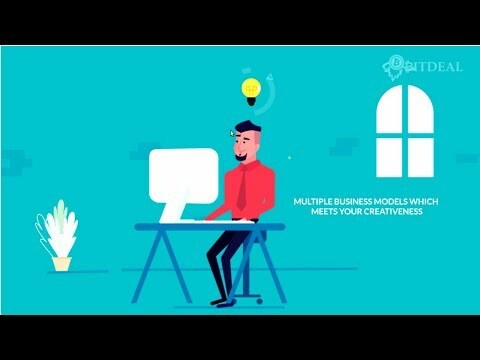 Hire Our Blockchain Developers: Now you can hire blockchain developers from bitdeal, for offshore and custom blockchain application development services. Our developers can work for your hourly and monthly .